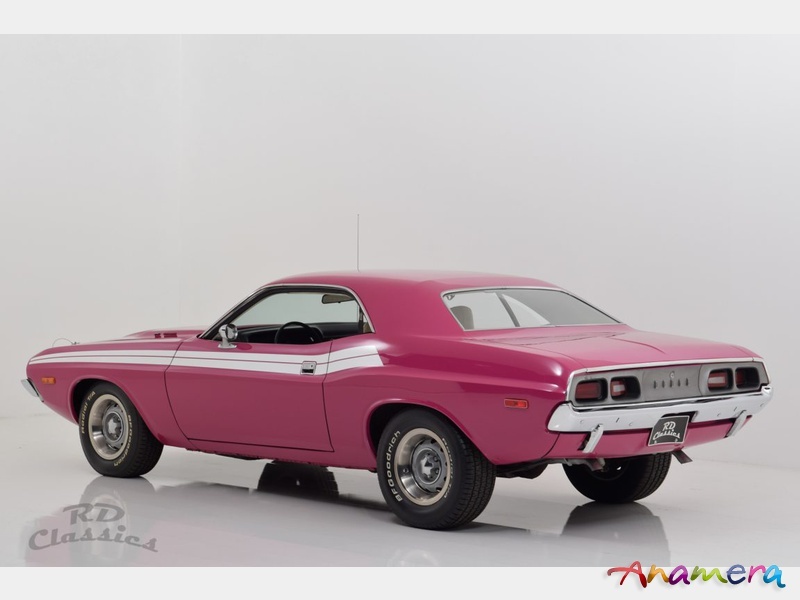 The Dodge Challenger was one of the first muscle cars from that time and is still just as popular as the Charger or the Coronet. 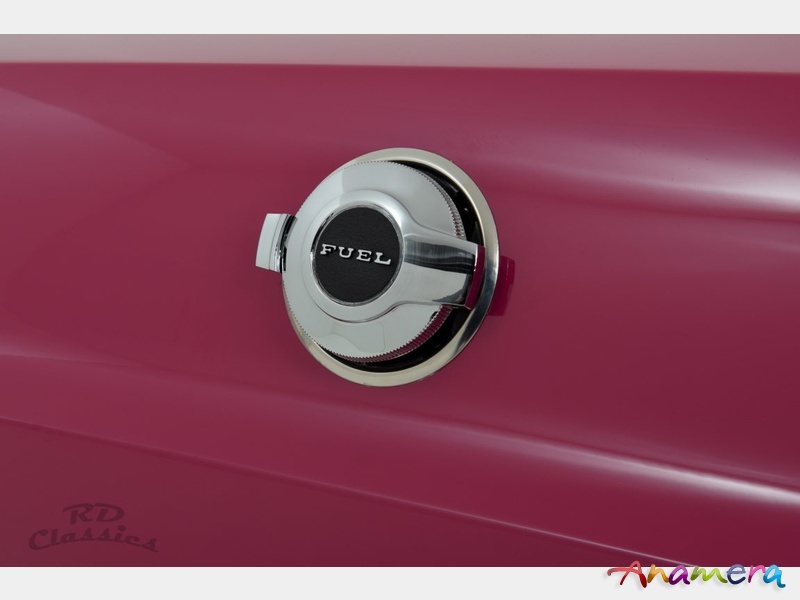 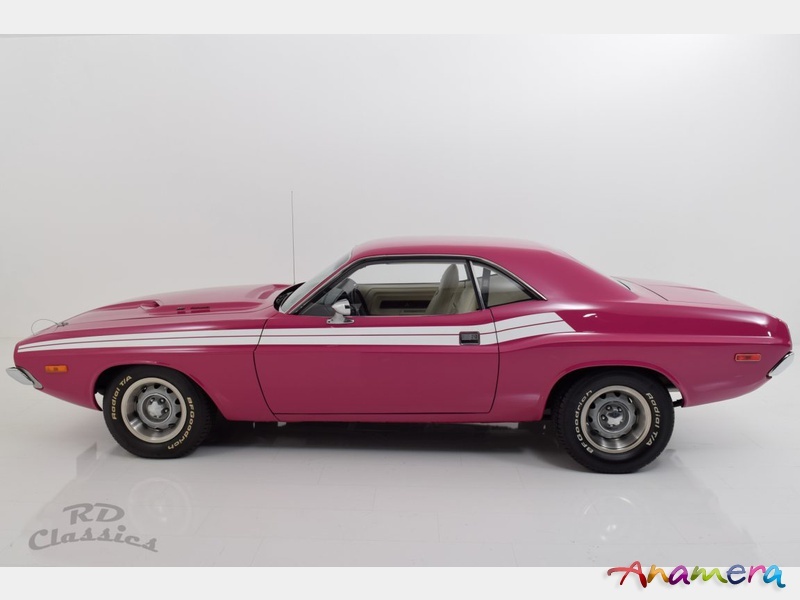 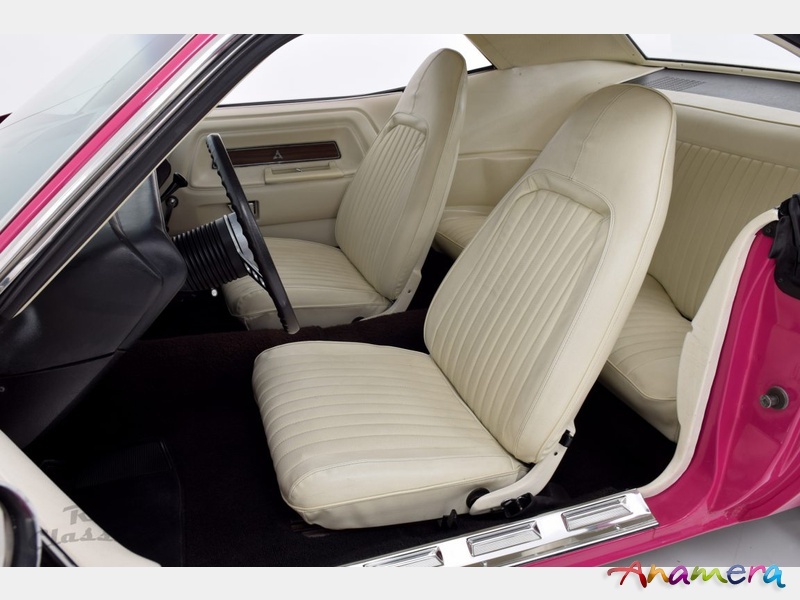 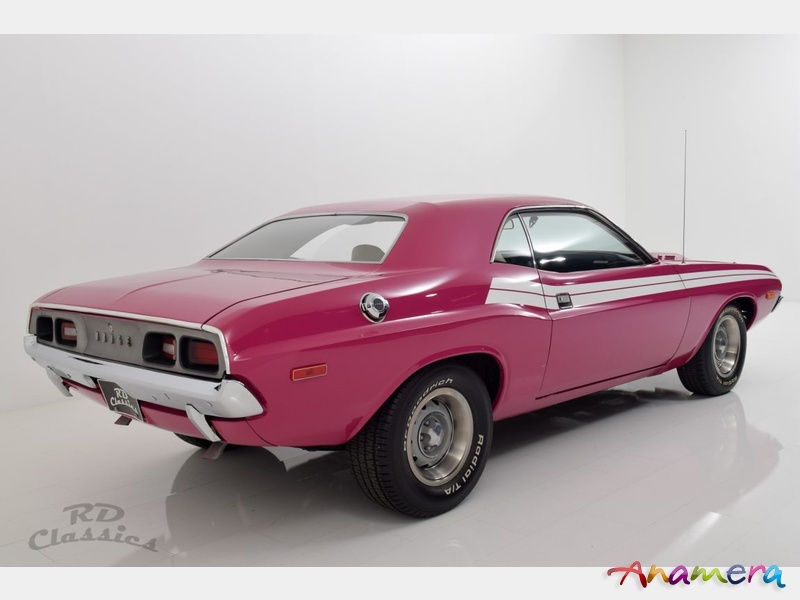 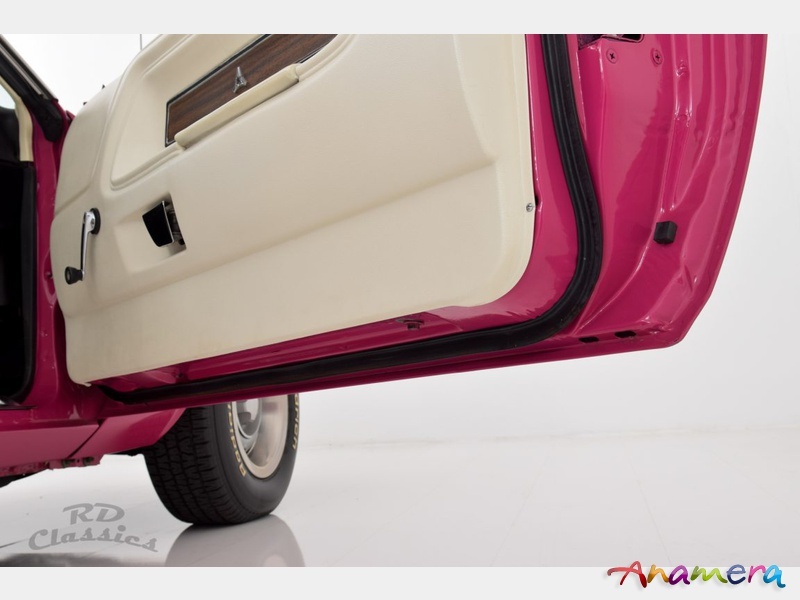 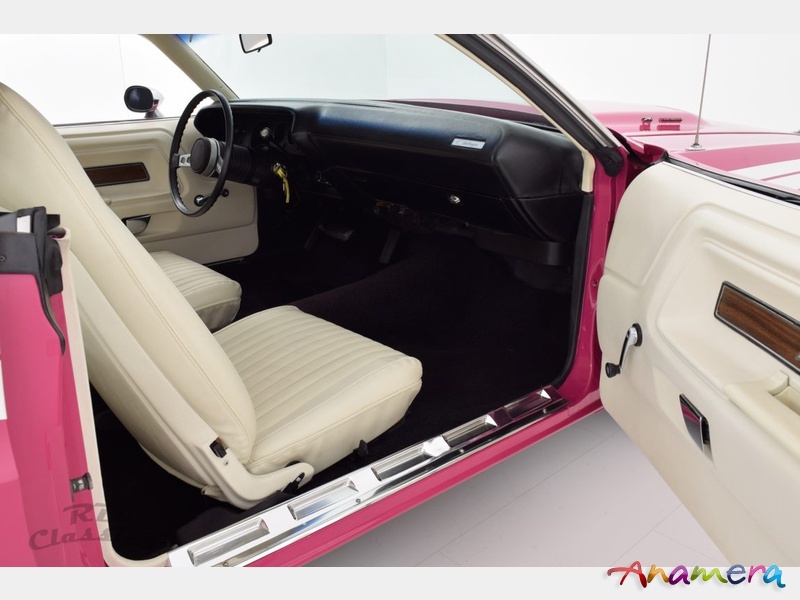 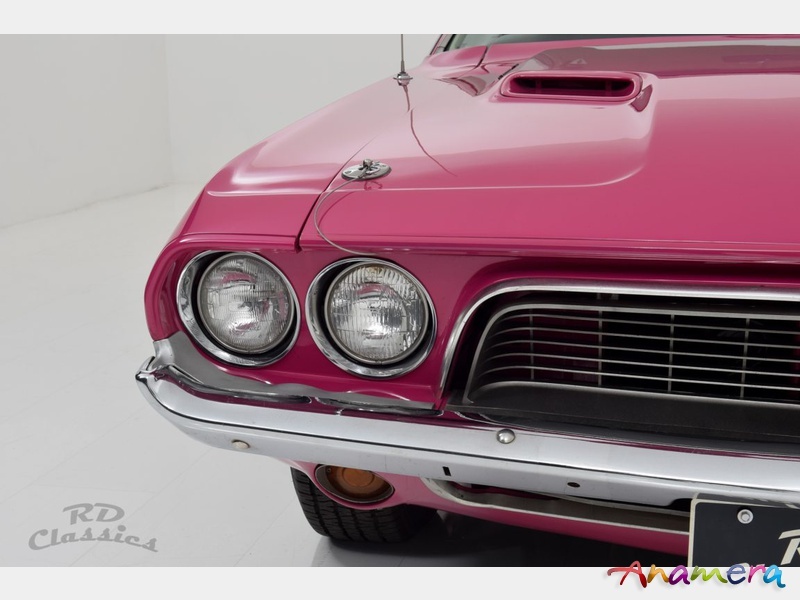 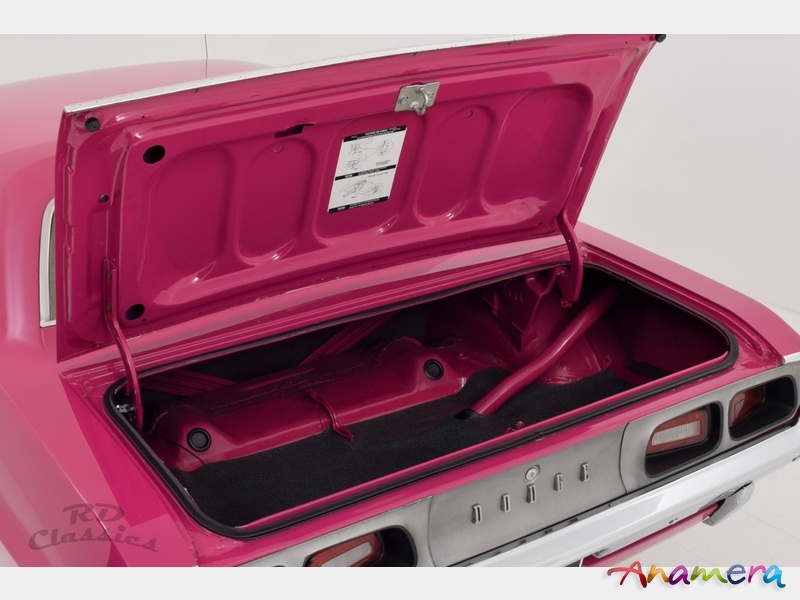 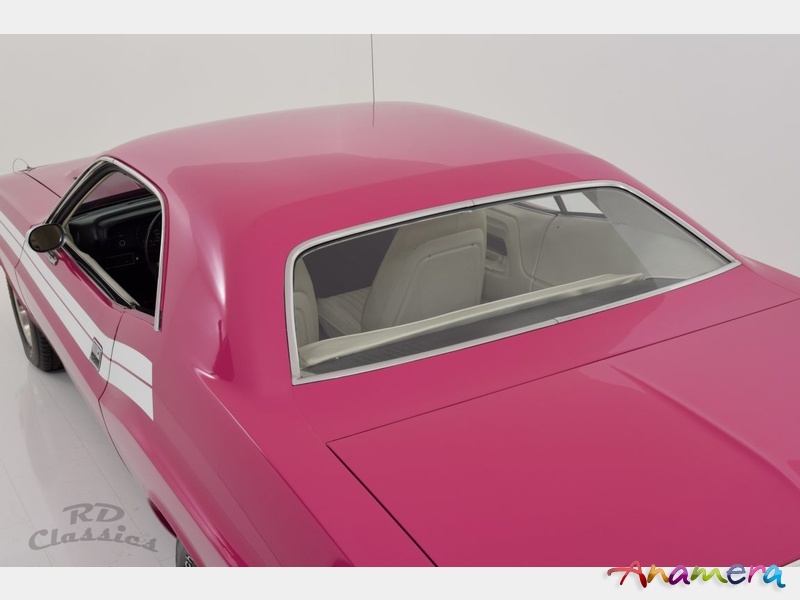 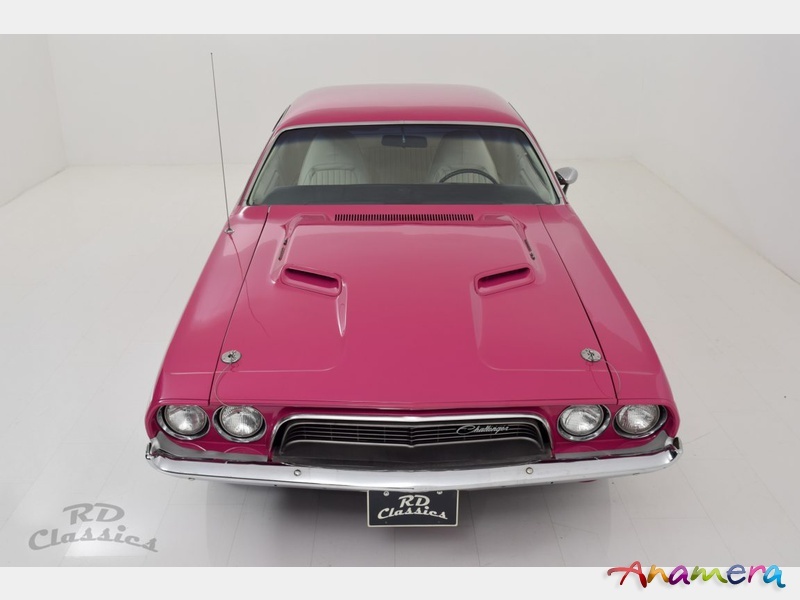 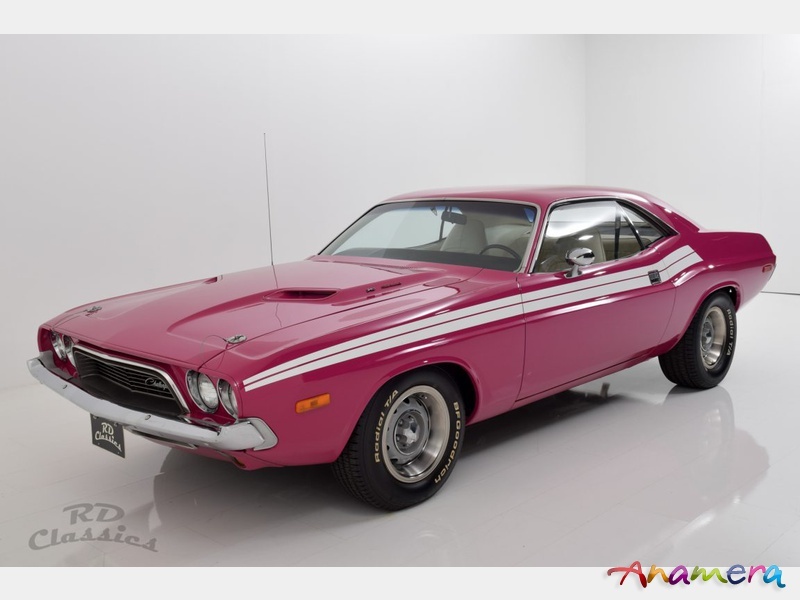 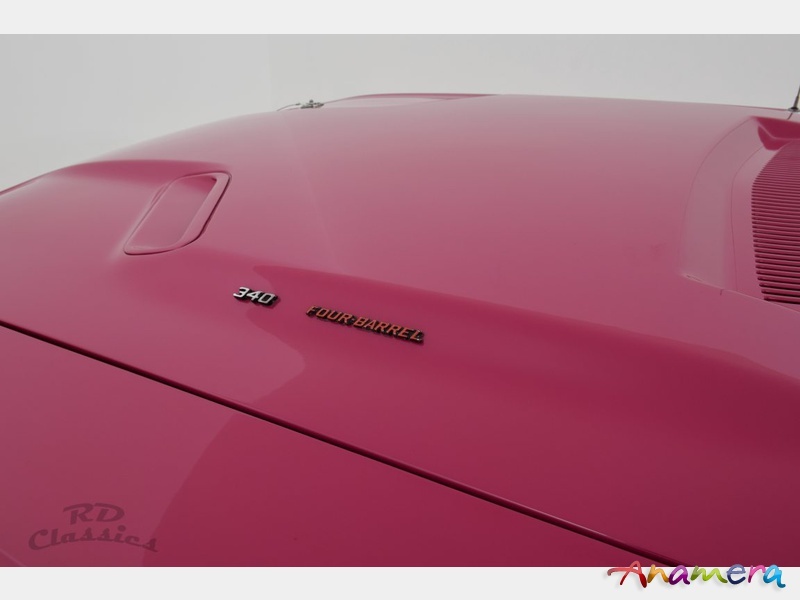 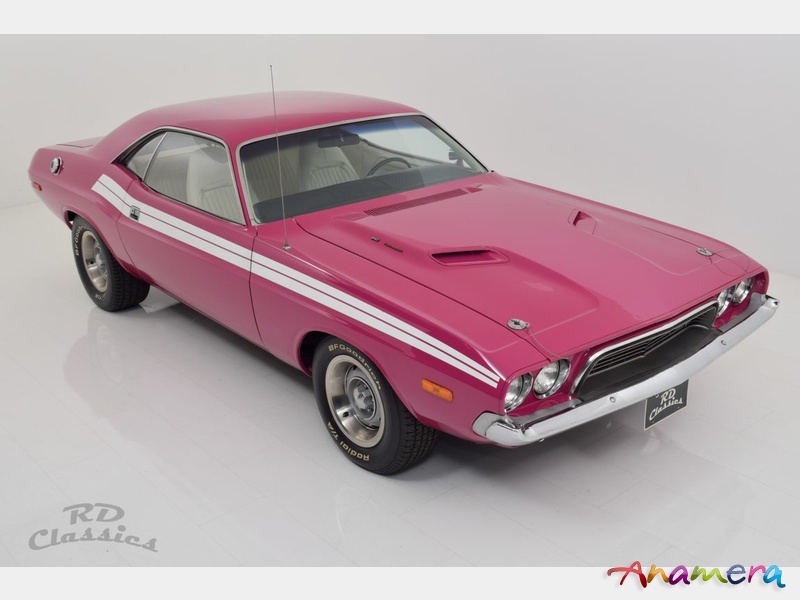 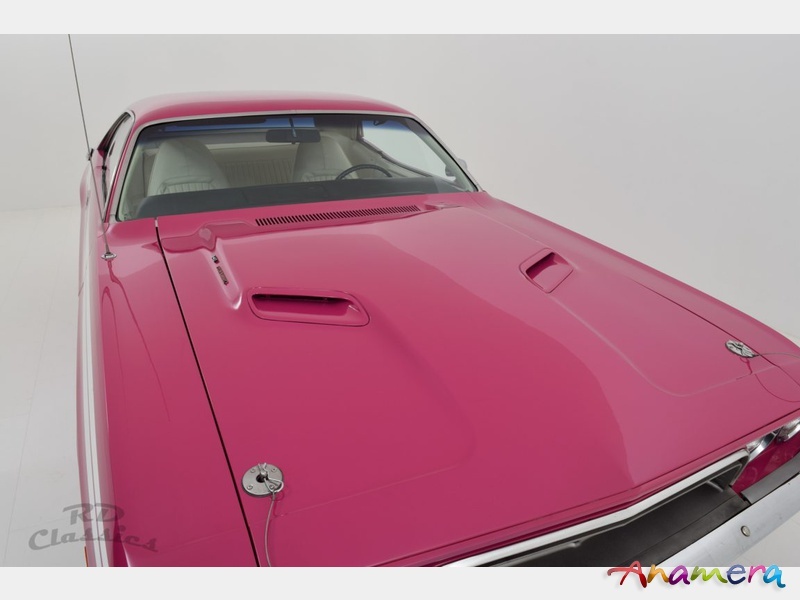 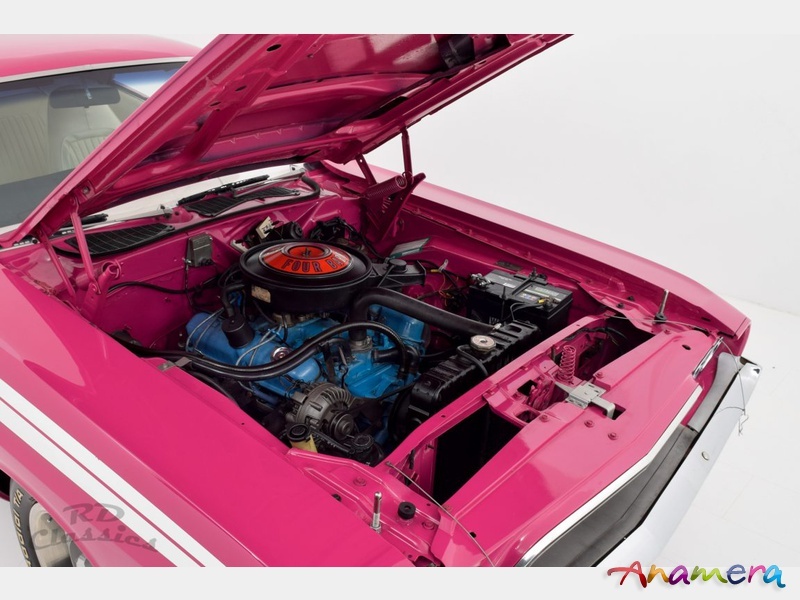 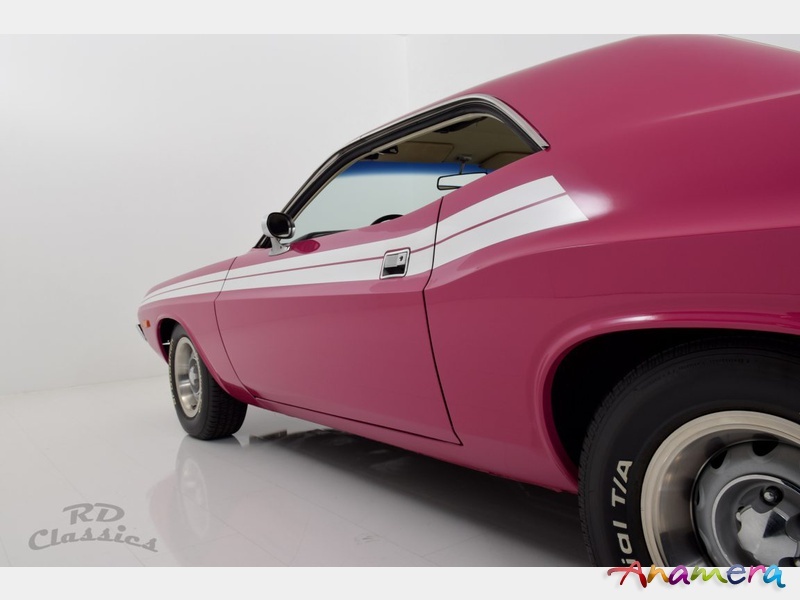 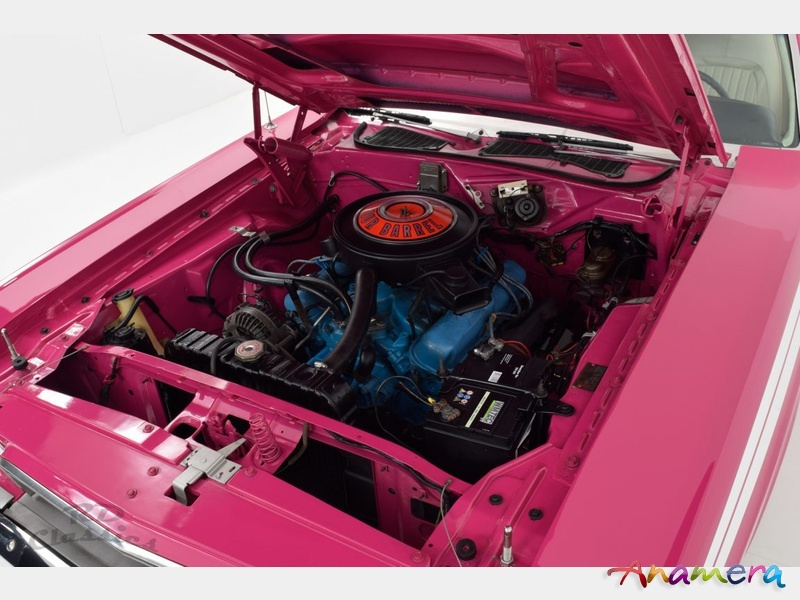 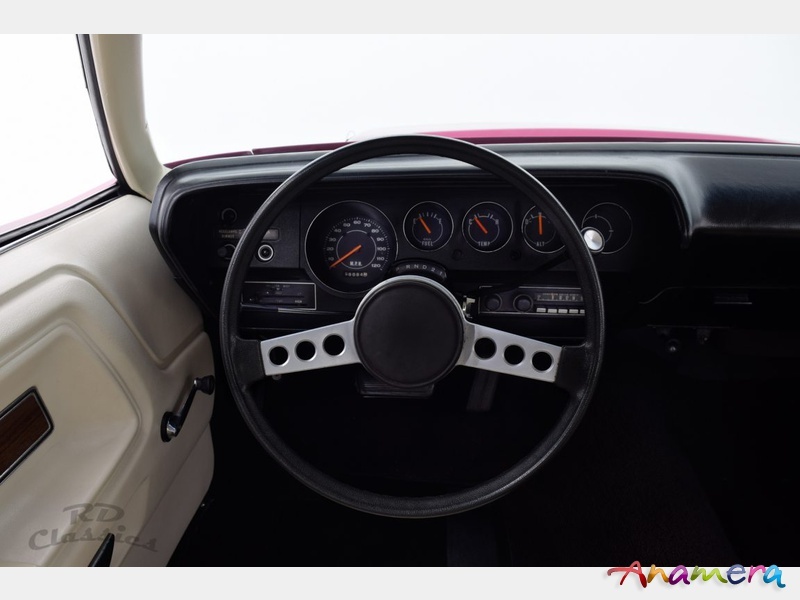 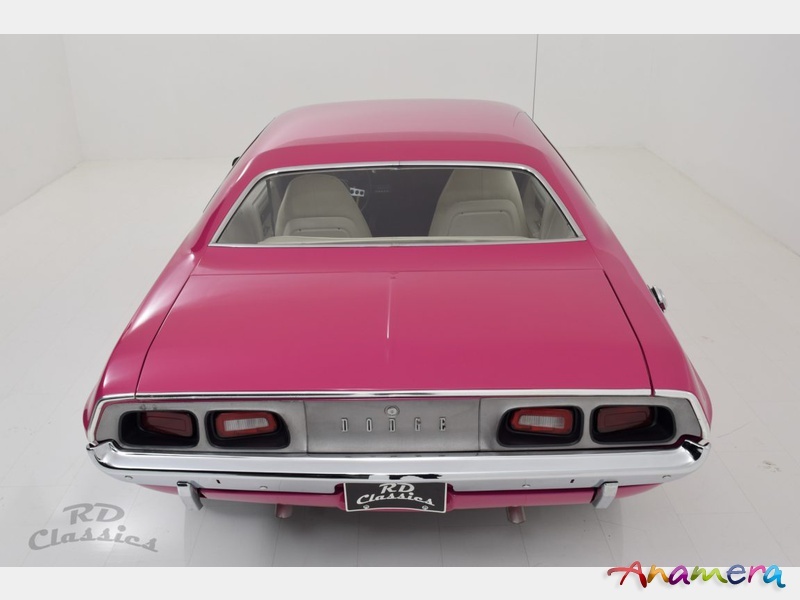 The Challenger has a nice "Panther Pink" paint which makes it very special and sporty. 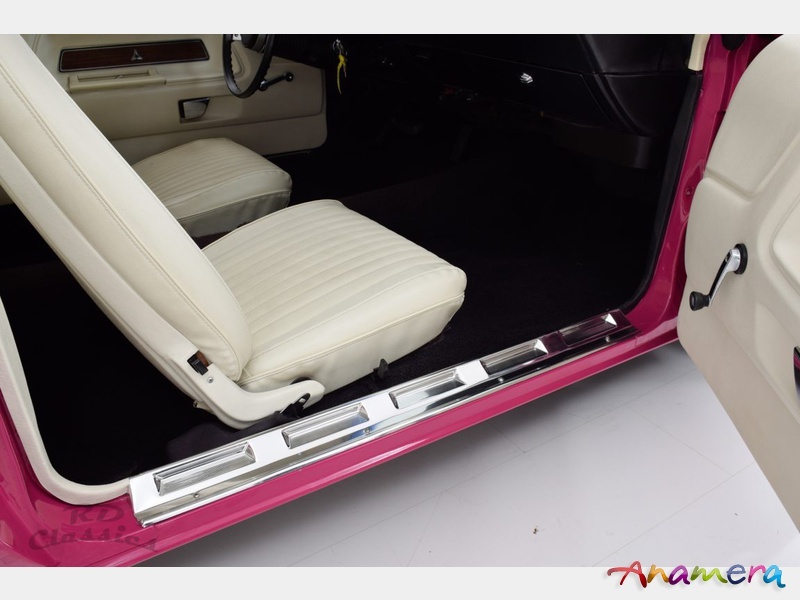 The paint is just like the chrome in very good condition. 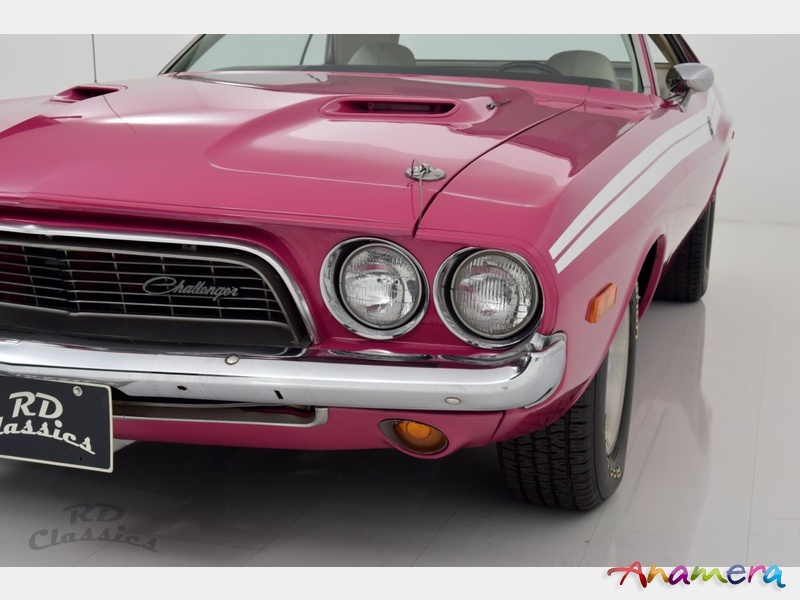 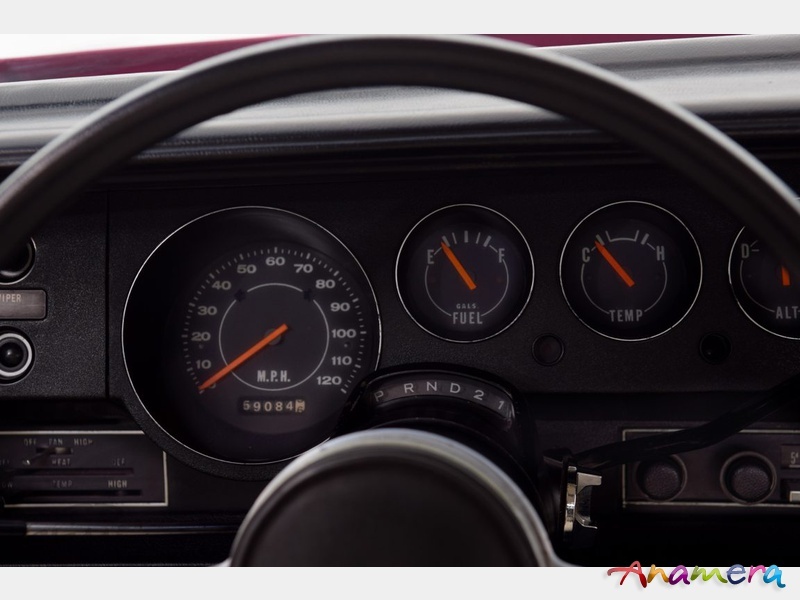 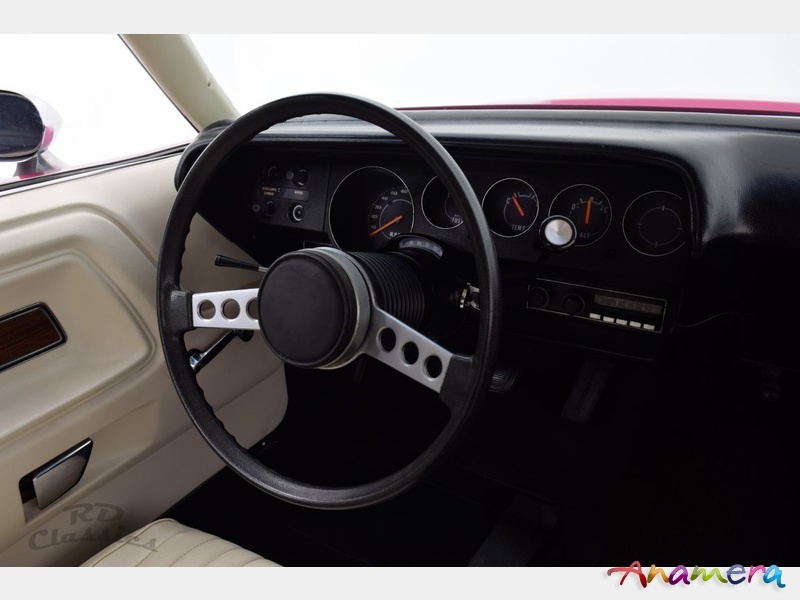 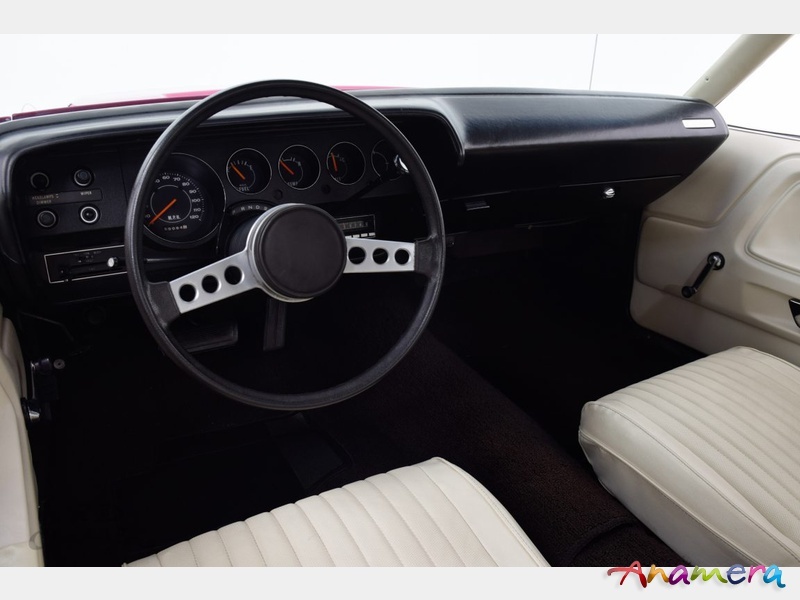 The Challenger has power steering and power brakes. 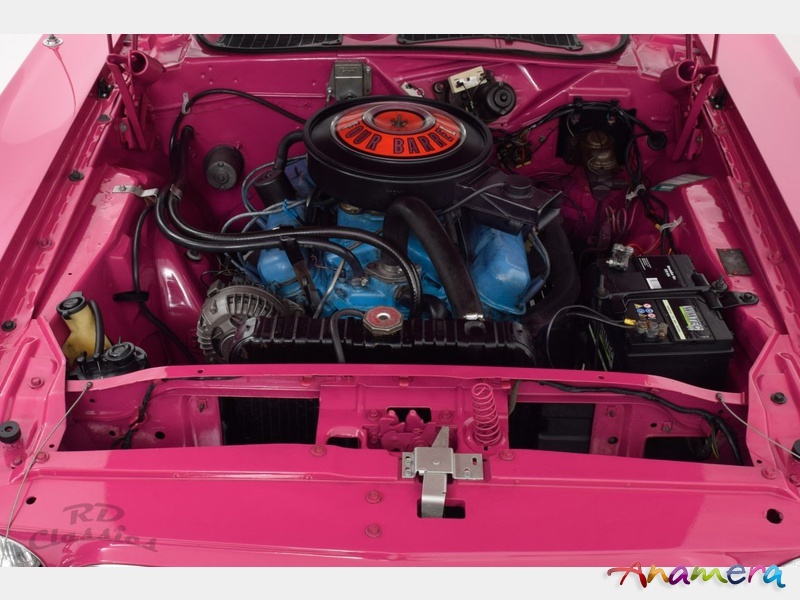 The 5.2 liter engine runs great and the transmission shifts perfectly. 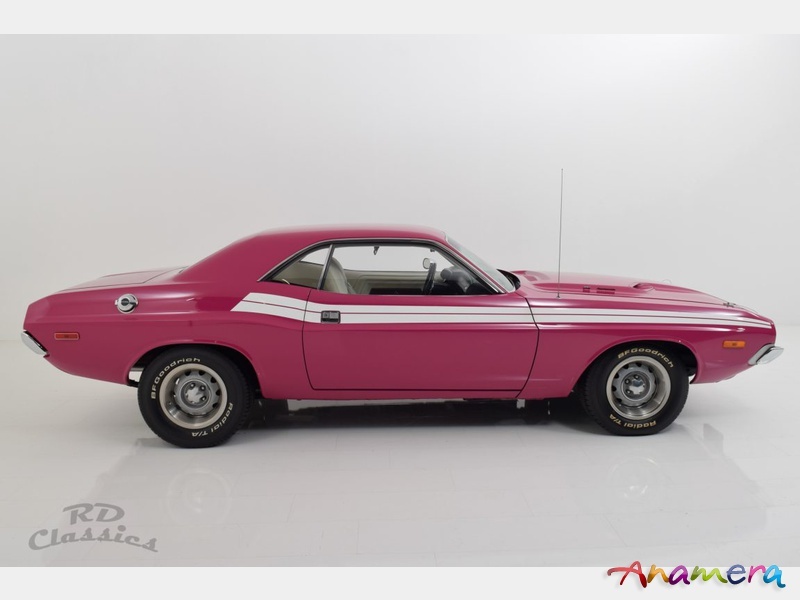 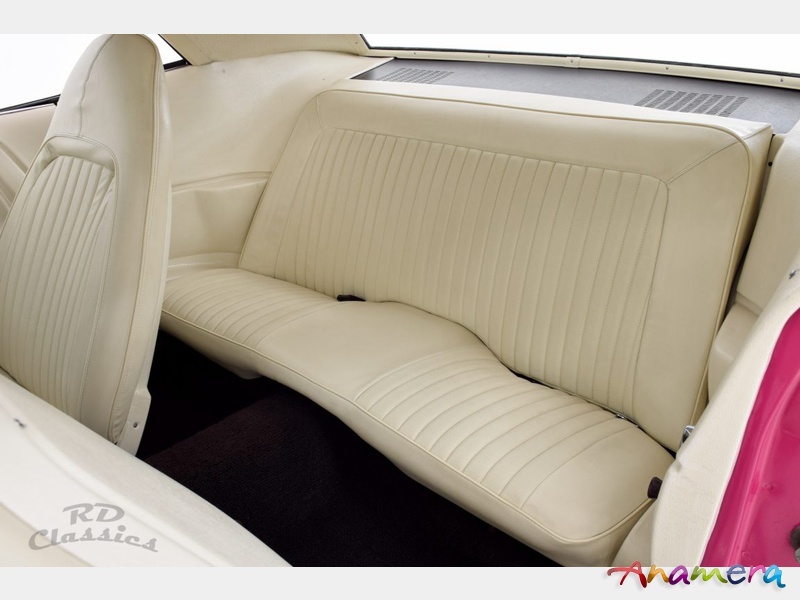 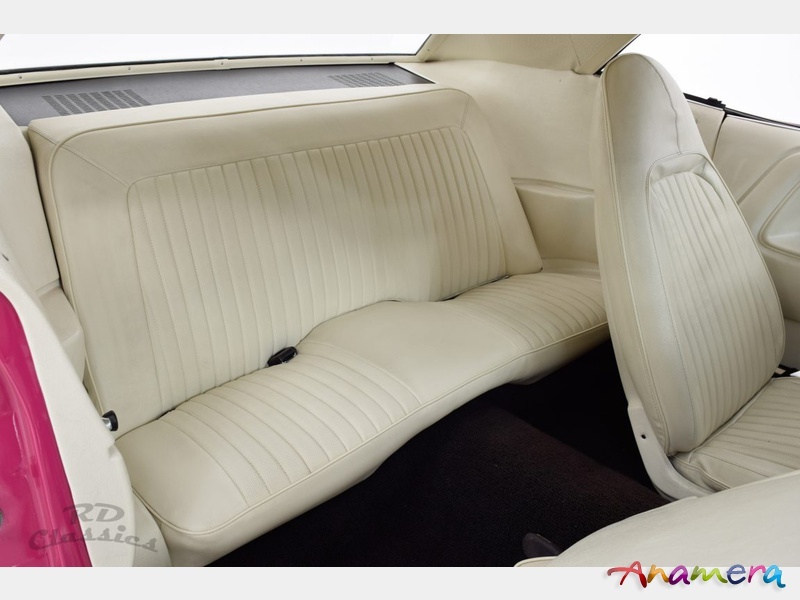 The sporty white "Racing Stripes" make this car a real eye-catcher!